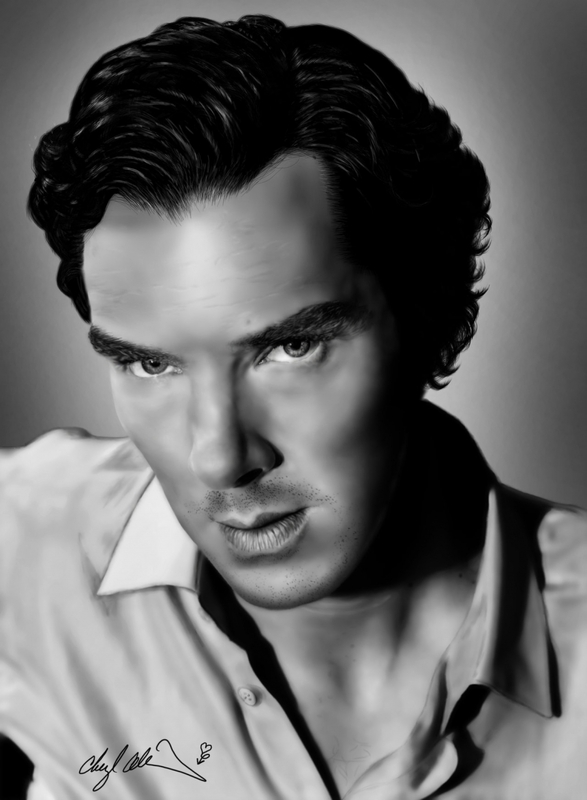 Photo-realistic digital illustration of Benedict Cumberbatch. Benedict Cumberbatch	Gallery: Digital Illustration Portfolio	Description: Photo-realistic digital illustration of Benedict Cumberbatch. Views: 2730	Loves: 0 love it!